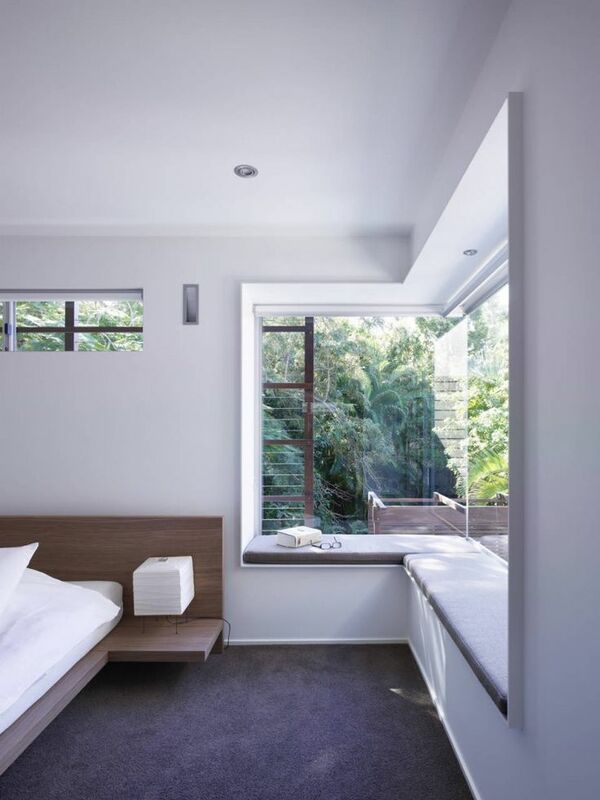 Windows are essential for providing natural light for our homes but they also open up to the streets and sometimes nature. 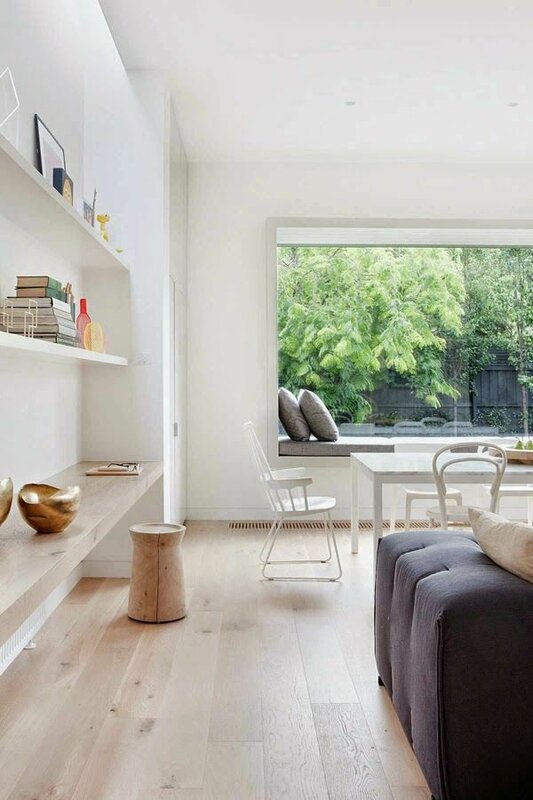 It’s an amazing ever-changing picture you can watch for hours. 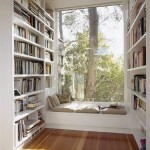 Or you can simply watch the sky while you’re contemplating the latest reading material that sits in your lap. 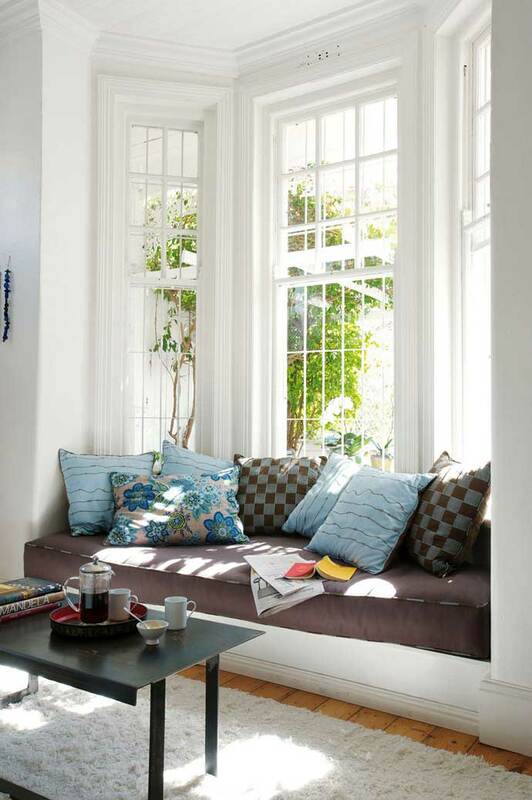 Window seats are perfect reading nooks as you get the natural lighting and a dynamic picture outside to make your reading as healthy and productive as it can be. 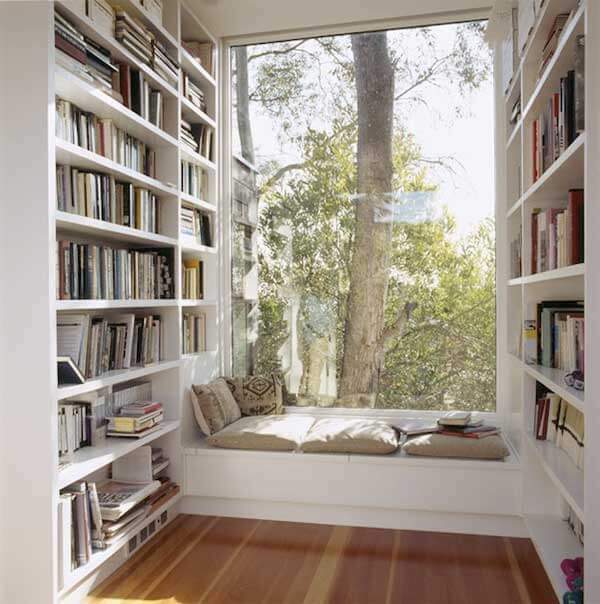 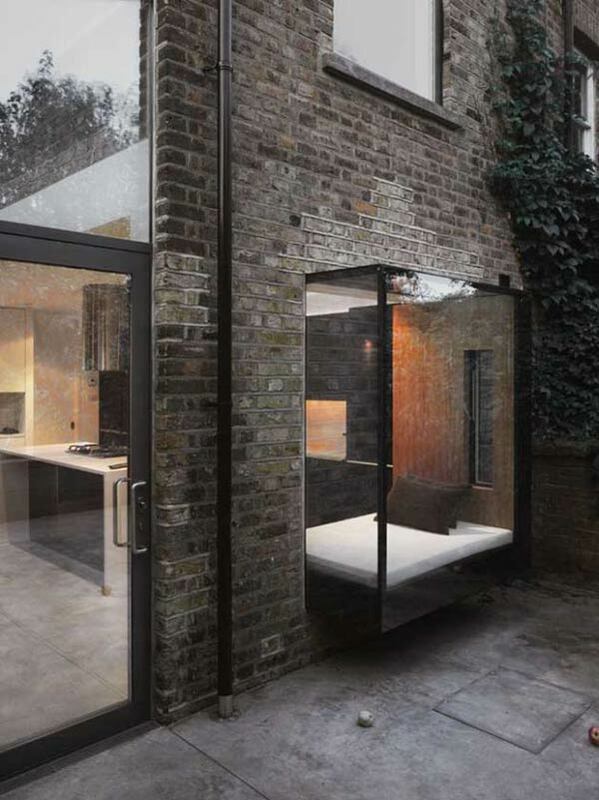 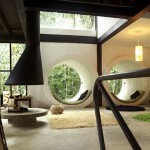 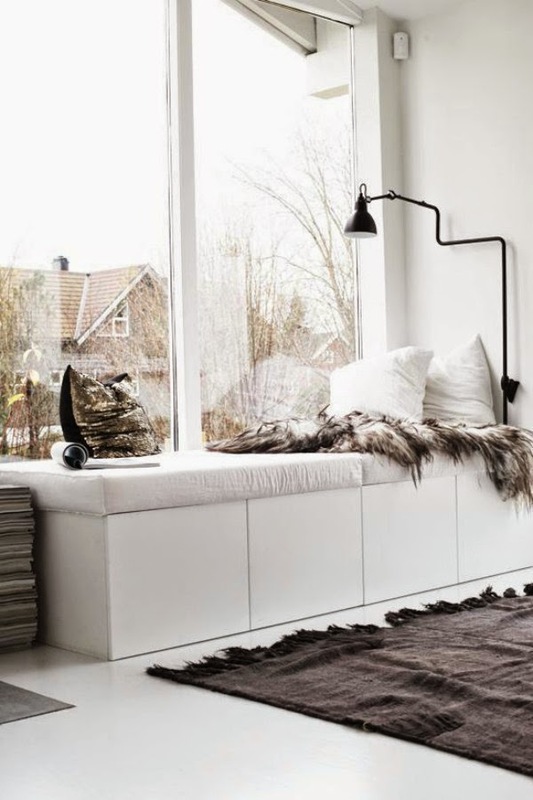 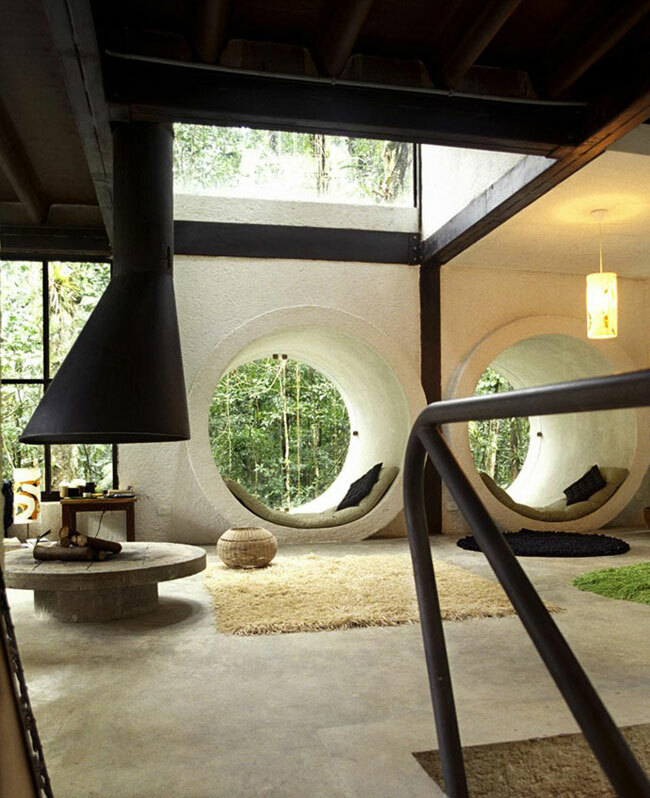 Although you don’t have to make it a reading nook if you don’t want to. 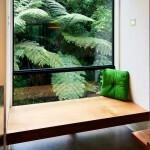 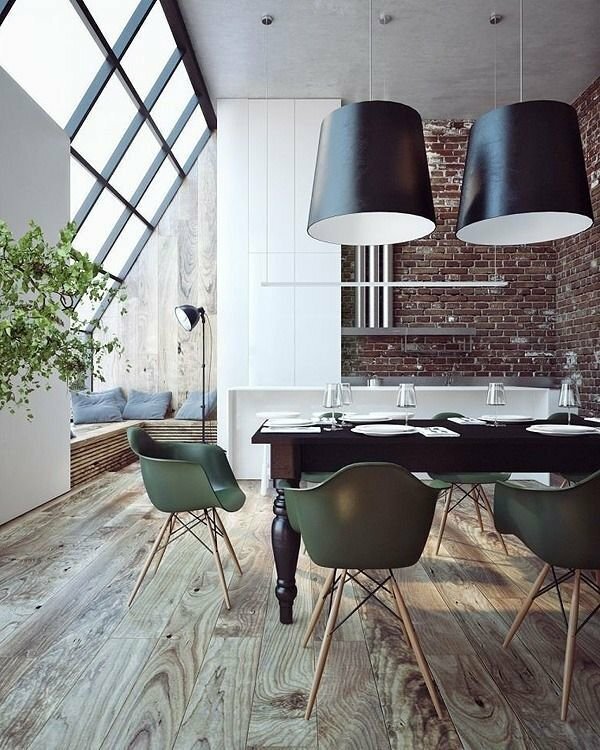 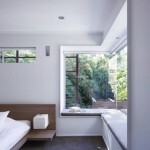 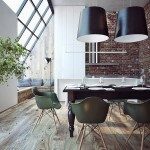 You can place your breakfast table at the window and make a window seat there too. 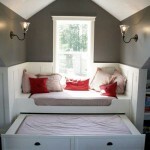 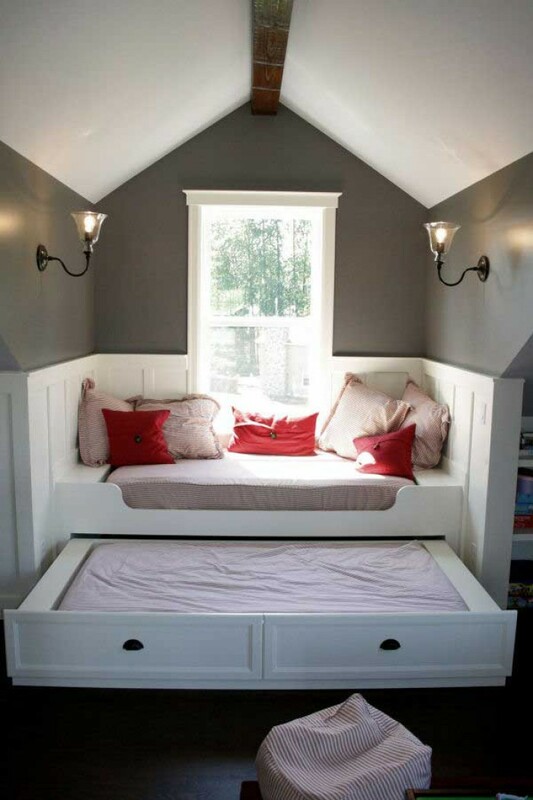 Or you can hang curtains and make it your nap nook. 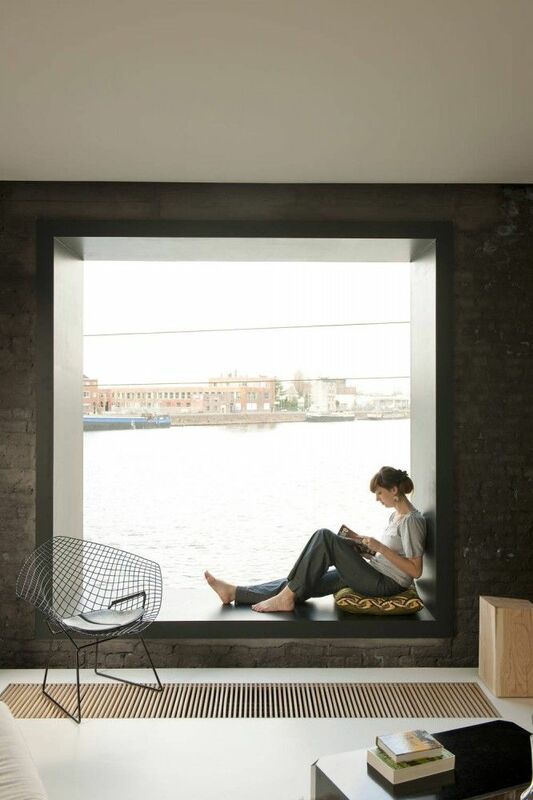 A window seat is worth its own extension and a bigger window. 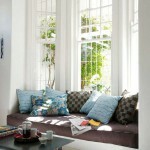 But you can build a custom seat for any window size, even the smallest one. 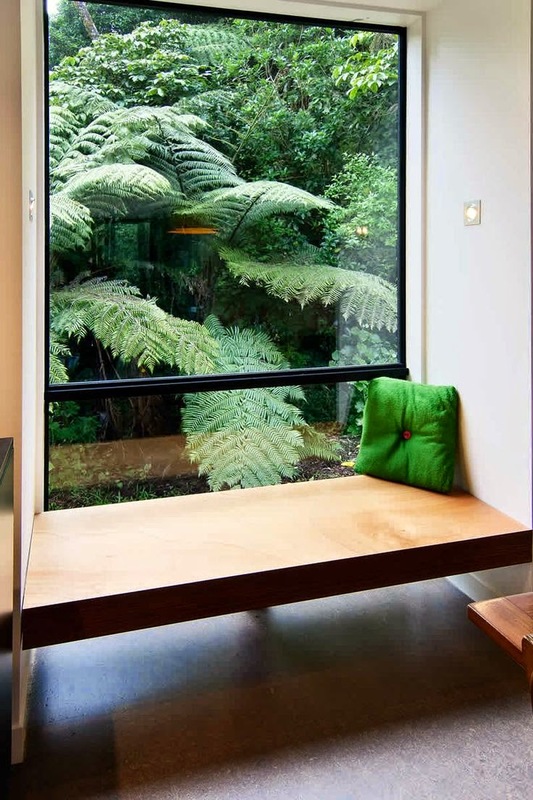 Also the window seat can also be used as additional storage.